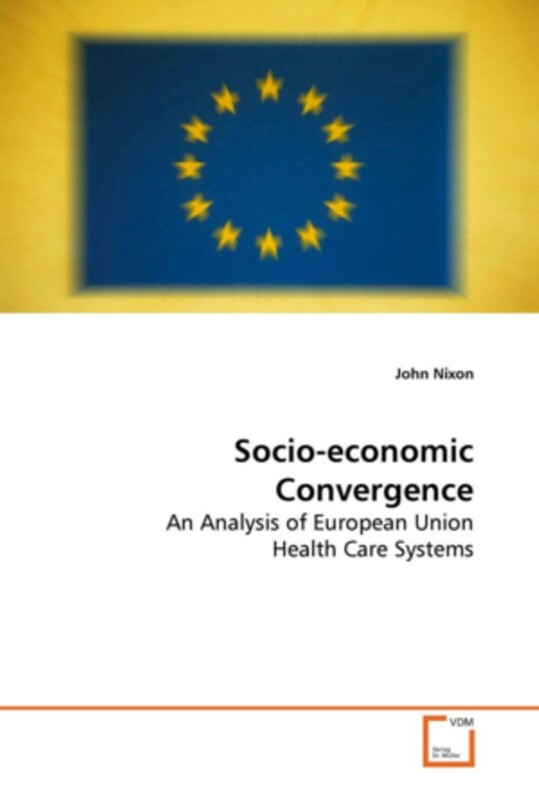 Synopsis: This book describes progressive methods to analyse socio-economic convergence and then applies them to EU health care systems. Membership of the EU is hypothesised to encourage convergence due to factors such as the free movement of citizens, open markets, EU legislation, and wealth re-distribution. The variables analysed are health care expenditure, life expectancy and infant mortality, health care resources, and utilisation rates. The results show that convergence occurred in many variables and reveal the countries that have contributed most. Of particular interest is that countries joining the EU relatively late, such as Spain and Portugal, exhibited upward convergence while countries such as Sweden experienced some downward convergence. Convergence in a control group of non-EU countries was found to be present, but to a lesser degree. Influences according to the way health care is financed and organised, and the factors affecting health outcomes, are also examined. As socio- economic convergence may lead to greater stability and equity in the EU and beyond, this book will be of interest to policy makers and analysts alike. Book details: Paperback, 244 pages, 15.2 x 1.4 x 22.9 cm, ISBN - 978-3-639-16282-0. Based on Ph.D Thesis, University of York (2002).